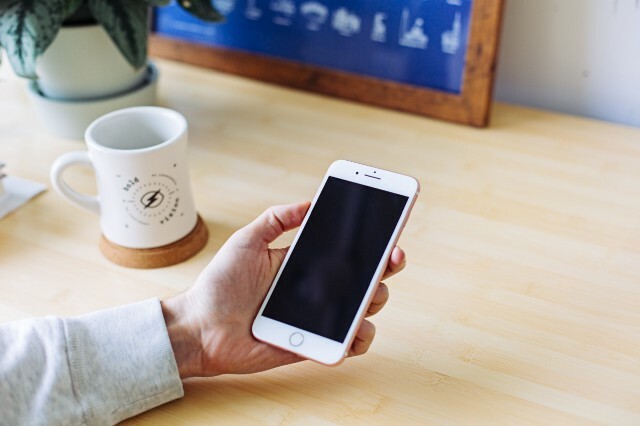 Set a max number on signups, display uploaded images inline, and keep track of your connectivity on iOS and Android. We love making the Teamup experience better for you. That’s why we’re excited about the latest update for the Teamup mobile apps — both iOS and Android — which provide three features you’ll love using. Mobile users now enjoy a fully supported signup option. 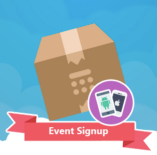 On iOS and Android mobile apps, you can enable signups on an event, set a maximum number, and more. Mobile apps can now display your uploaded images in line. On both iOS and Android apps, this premium feature allows you to upload an image and display it inline. Mobile apps now have a new connectivity tracker. On both iOS and Android apps, the tracker shows your network status and when your data was last synchronized with the server. We hope these updates will make the Teamup mobile apps even better for you, and make your scheduling be more efficient. We’d love to hear how you use Teamup in your life and work. Header image by Mia Baker on Unsplash.